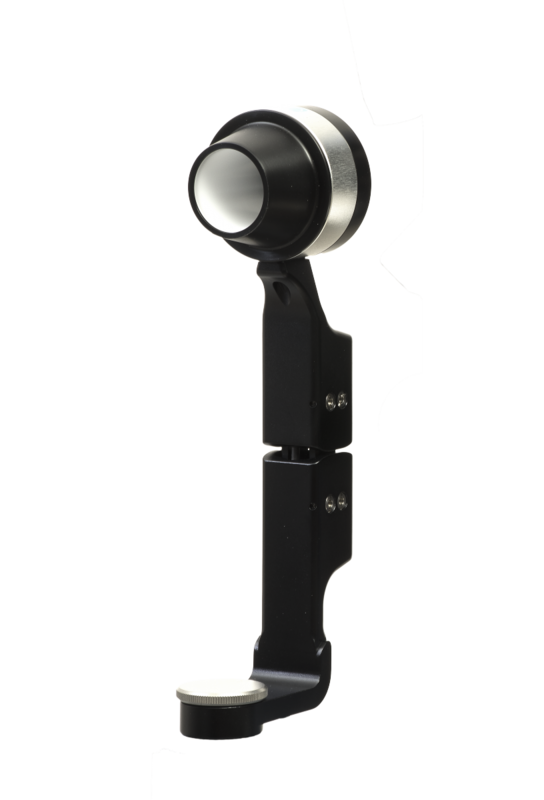 CSO slit lamps are engineered to the highest European quality standards and come equipped with LED illumination. 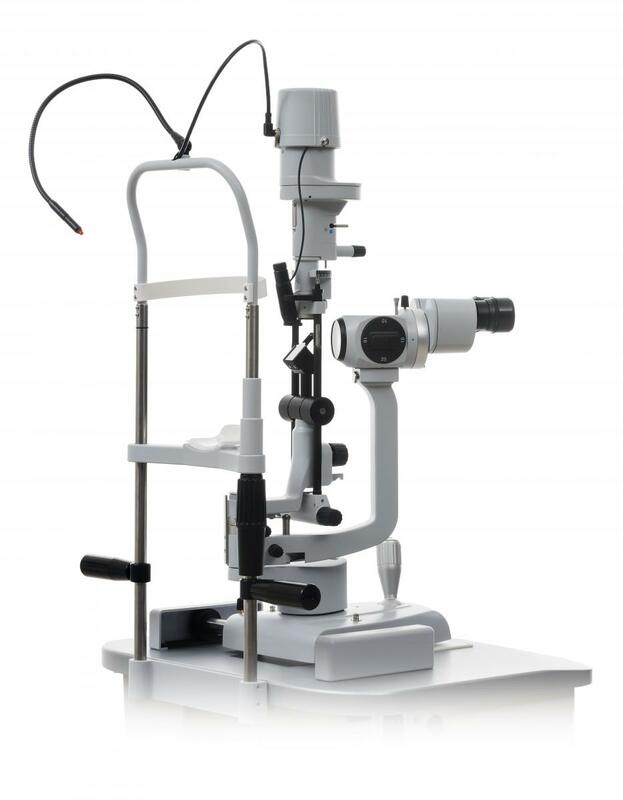 Ergonomic design, high quality optics and precision mechanical parts provides the user with an unparelled experience while conducting a slit lamp examination. LED illumination provides comfort to the patient during the examination due to the lack of heat.  Image colour temperature is maintained at all illumination levels. Our LED technology has an estimated life of 50000 hours of continuous use, you will never need to replace a light bulb again. 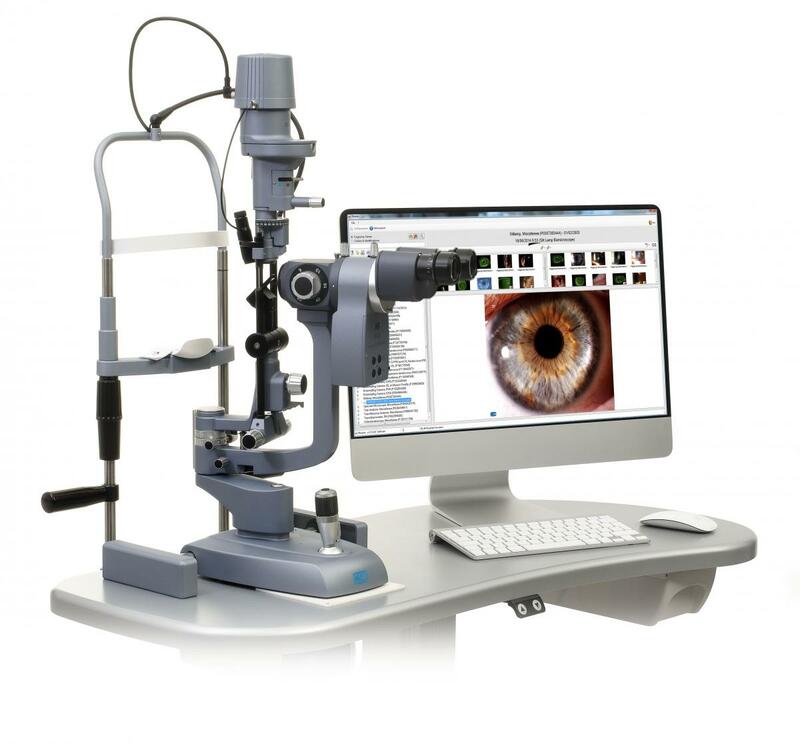 Slit Lamp uses the Phoenix software application allowing patient data to be saved for future review and analysis, shared by all CSO devices. 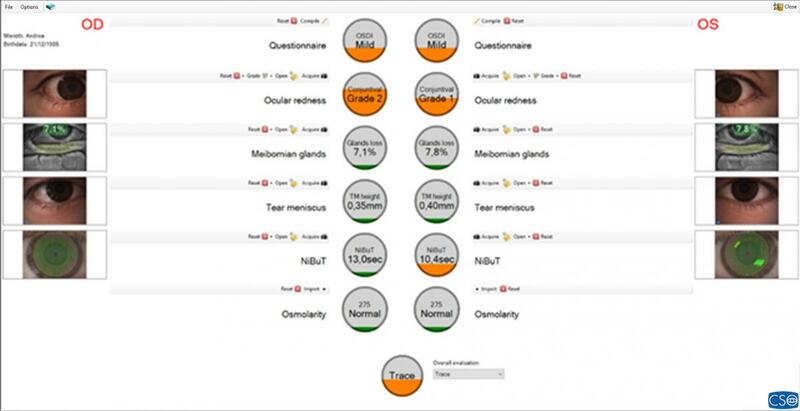 Converging microscope optics provides comfort to the user when using the slit lamp. All the microscopes have a yellow filter to improve the image quality during fluorescein tests. 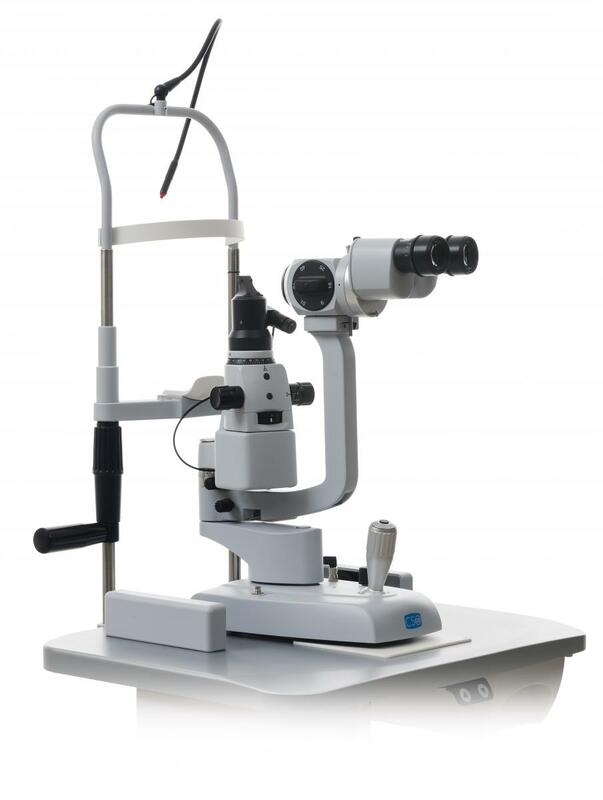 A converging microscope with 10x and 16x magnifications is also available for the SL9800 and SL9900. 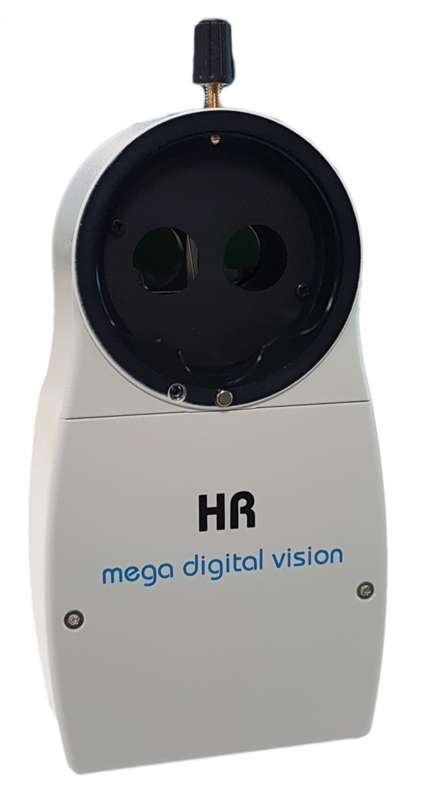 Advanced analysis of the tear film Polaris enables the user to evaluate the stability and quality of the tear film through the measurement of the non invasive break up time. 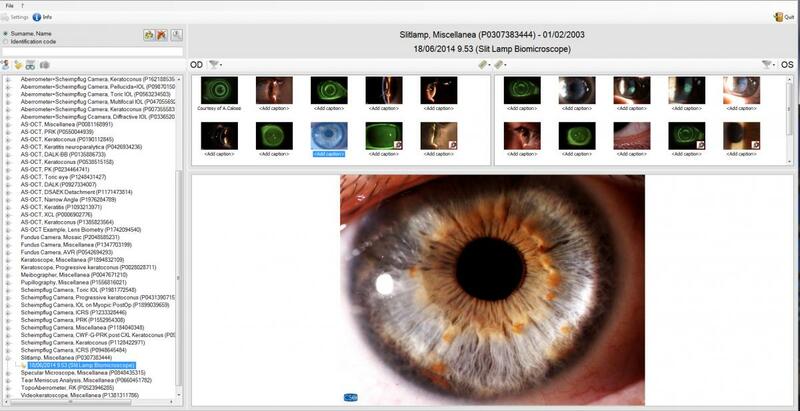 Polaris integrates with the Phoenix software system so the patient data can be recorded for later review. PC: 4 GB RAM - Video Card 1 GB RAM (not shared) resolution 1024 x 768 pixels - USB 3.0 type A Operating system: Windows XP, Windows 7 and Windows 10 (32/64 bit).